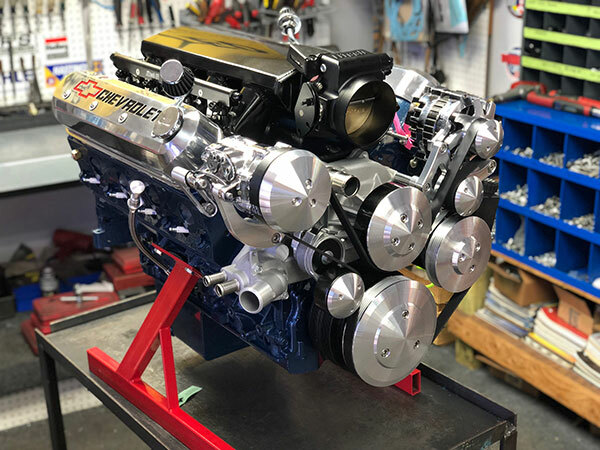 Being on the worlds stage, Proformance Unlimited is one of the most sought after engine builders. 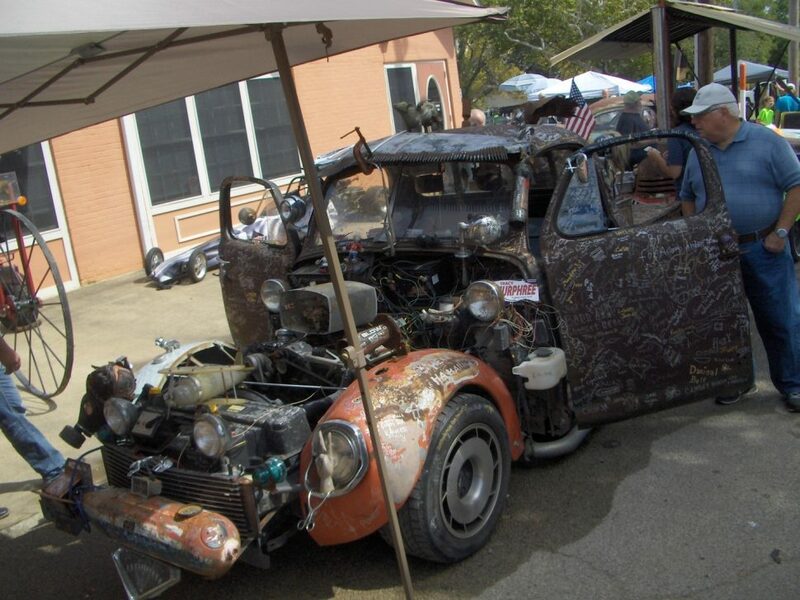 We build a variety of hot rods engines that will suit the needs of every car enthusiast. Our dedication to detail and quality parts is what separates us from the rest. 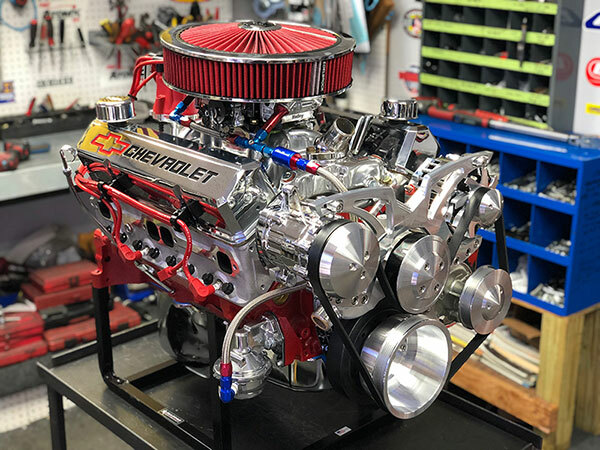 Check out our customer reviews and crate engine videos and you will see that our muscle car engines will exceed your expectations. Our customers tell us they spend hours watching our dyno videos. With our strict standards, you can be rest assured that you will receive a 100% perfect engine that will stand up to the test of time. Our highly experienced staff knows what it takes to customize your engine and tailor it to your needs. The days of back and forth trips to the machine shops, trial and errors and expensive mistakes are a thing of the past. Is your current Chevy, Ford, Pontiac, or Chrysler engine tired and worn out? Are you unable to keep up with the Honda Civic down the street from you? 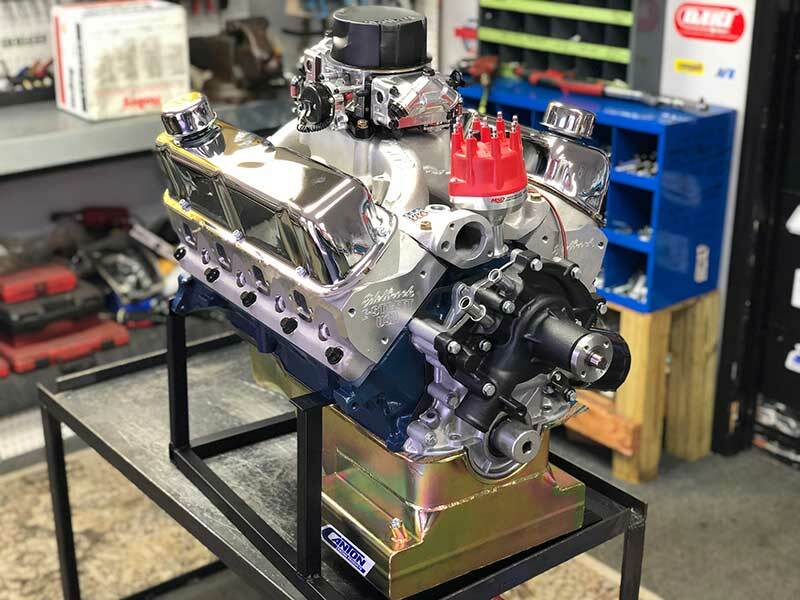 If so then you are in serious need of an upgrade from Proformance Unlimited Custom Crate Engines. 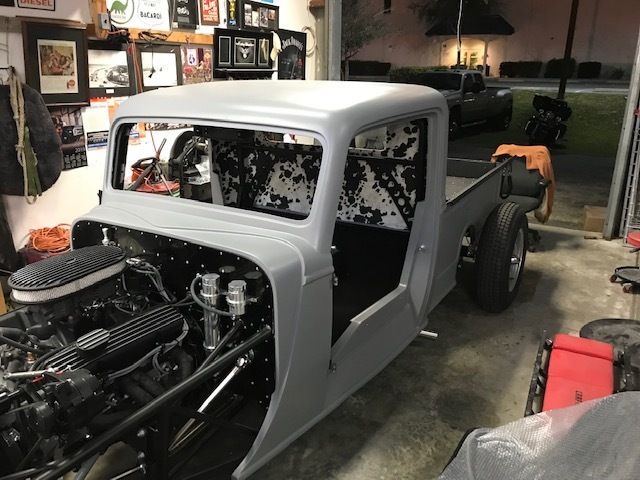 With that being said, Let the experts design and build you a crate engine that will allow you to dominate the street. 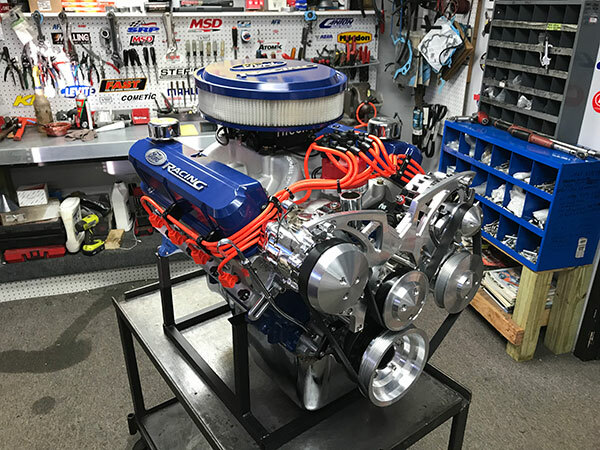 We can also custom paint the engine to match your project. If you are in the market for a transmission to match your application we work with some of the best transmission builders in the country. We are a one stop shop for all your complete drive train needs. 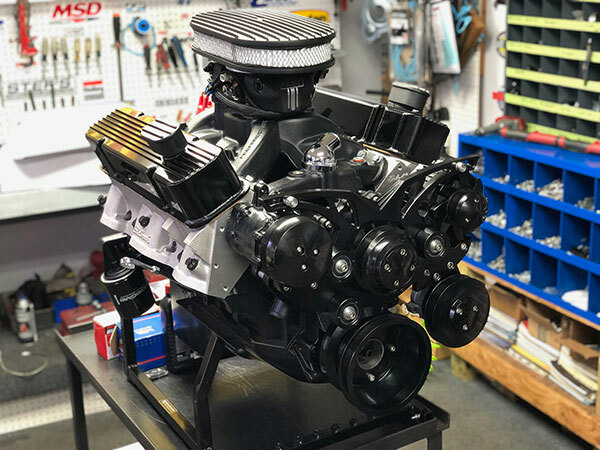 Check out our complete line of Custom Built Crate Engines. Engines Powered By Proformance Unlimited Are “Street Smart & Track Tough.” If Horse Power and Torque Is What You Want, Look No Further! The Quality Of Our High Performance Engines Are Second To None! 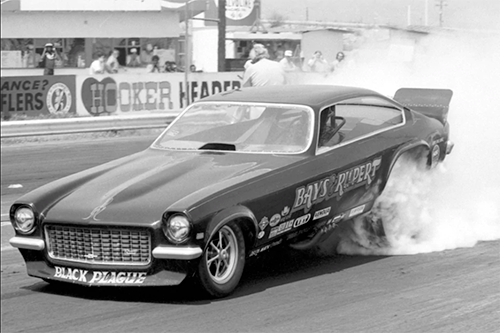 We Build, Test, And Tune All Our Engines Start To Finish! Thank you for taking the time to look at our engine products. Each build is hand assembled one at a time. 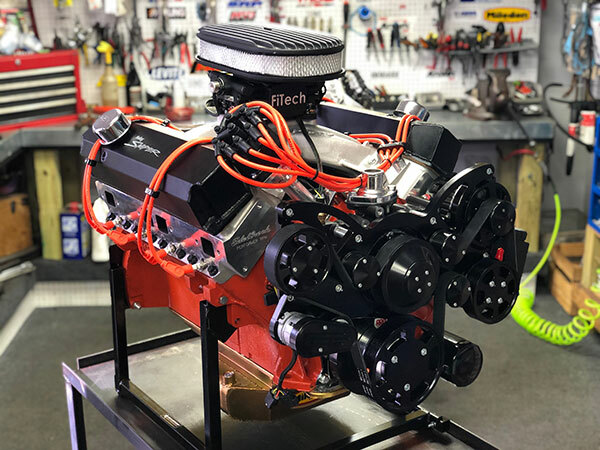 All engines are custom built to order to assure that your crate engine will arrive just the way you need it. Our staff is also available to answer any technical questions you may have before and after your engine arrives. We are most proud of our satisfied customer base. 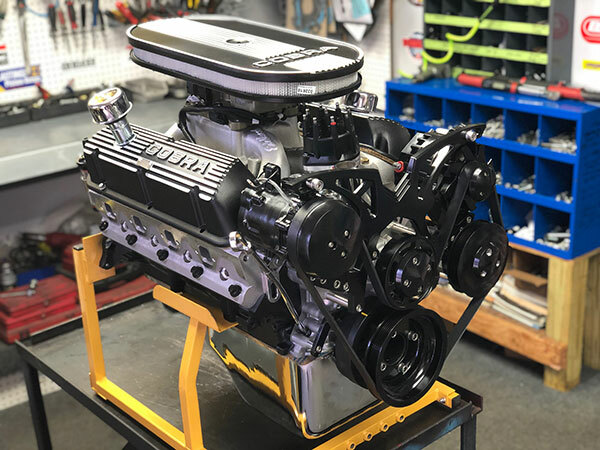 When you purchase an engine from Proformance Unlimited you become part of a growing family and you can be assured you made the right choice. 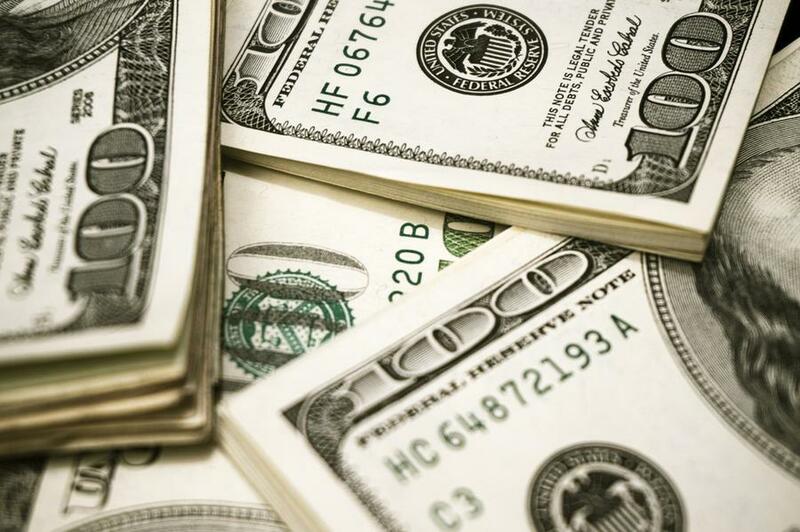 You have our personal guarantee that we will build you a product we all can be proud of.